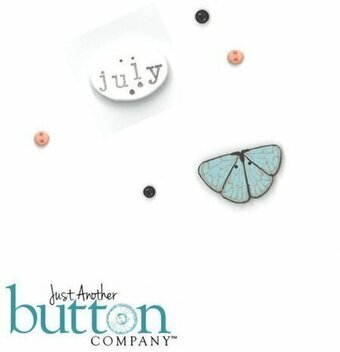 Buttons used with February - Chalk Squared Squareology by Hands On Designs. 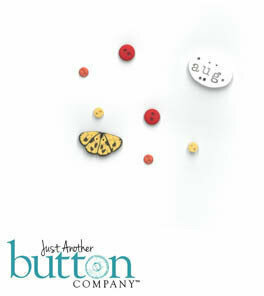 Buttons used with Chalk Squared July by Hands on Designs. 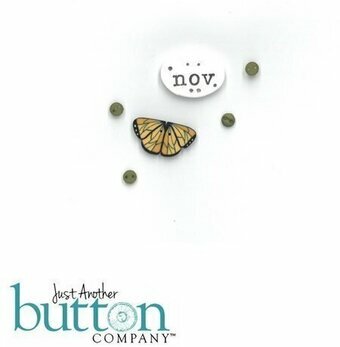 Buttons used with Chalk Squared - October by Hands on Designs. 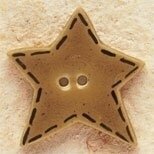 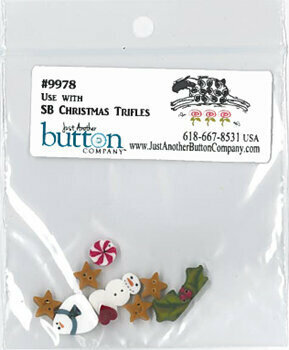 Buttons - Item #5665G - See More Items Like This On Clearance! 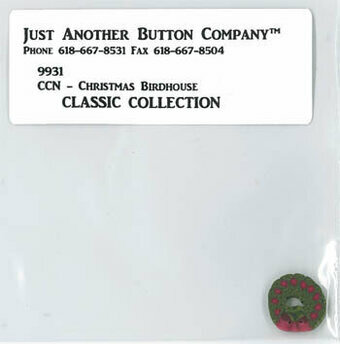 Buttons used with Christmnas Birdhouse by Country Cottage Needleworks. 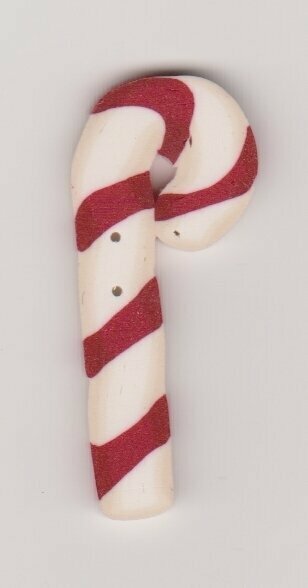 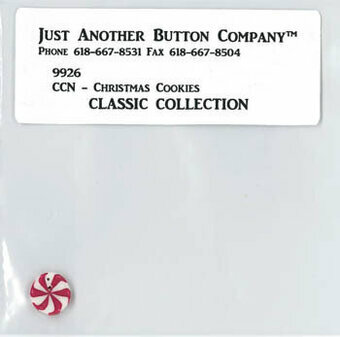 Button used with Christmas Cookies by Country Cottage Needleworks. 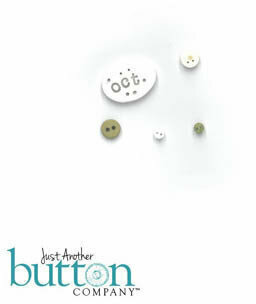 Buttons used with Dancing in the Moonlight by Praiseworthy Stitches. 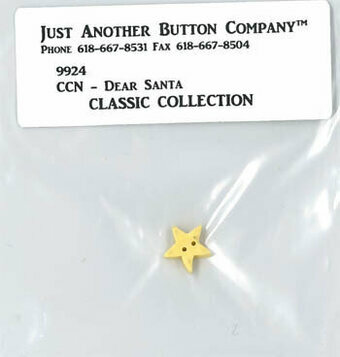 Star button used with Dear Santa by Country Cottage Needleworks. 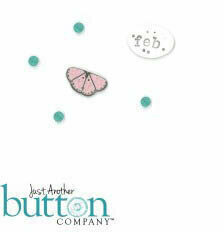 Embellishment pack used with Celebrate! 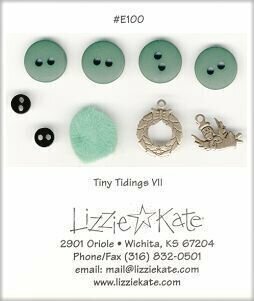 Santa 2015 by Lizzie Kate. 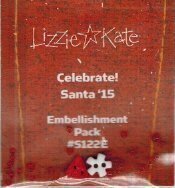 Embellishment pack used with Jolly Old Soul(Santa 2013) by Lizzie Kate. 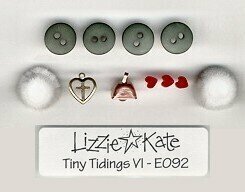 Includes two white snowflake buttons, and four gold star charms. 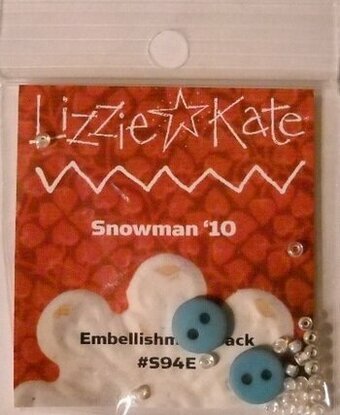 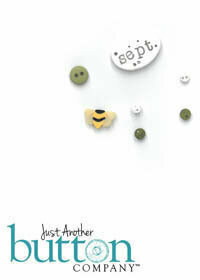 Embellishment pack used with Snowman '10 by Lizzie Kate. 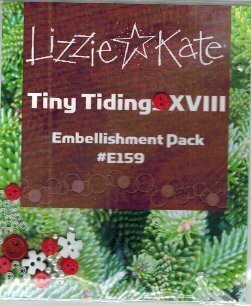 Embellishment pack used with Tiny Tidings XVIII by Lizzie Kate Designs. 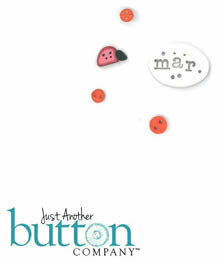 Buttons - Item #MH86311 - See More Items Like This On Clearance! 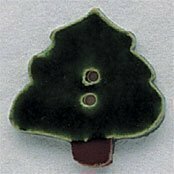 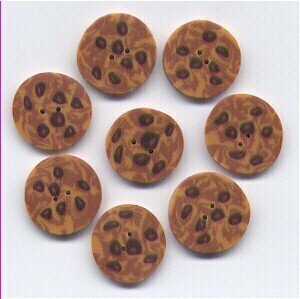 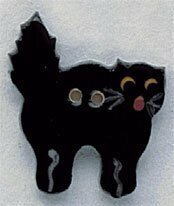 Buttons - Item #BTG-FN126 - See More Items Like This On Clearance! 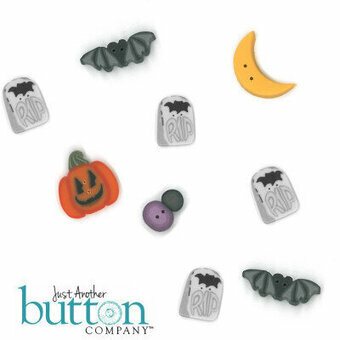 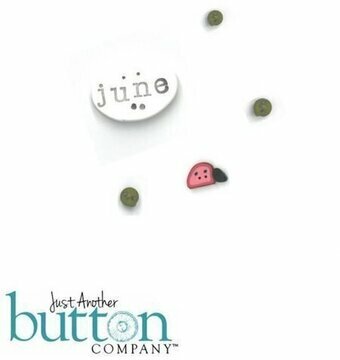 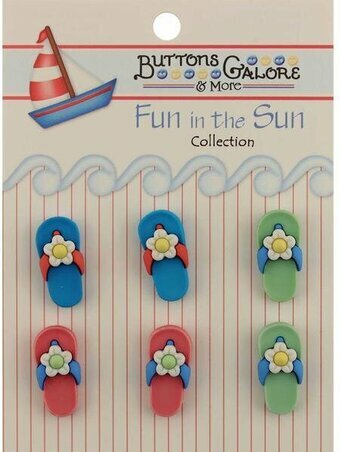 Buttons - Item #BTG-FN104 - See More Items Like This On Clearance!